This is a Regional Internet Information Service for Romanian-Serbian NGOs, aimed to inter- and crossborder information exchange and strenghtening NGO sector in both country. 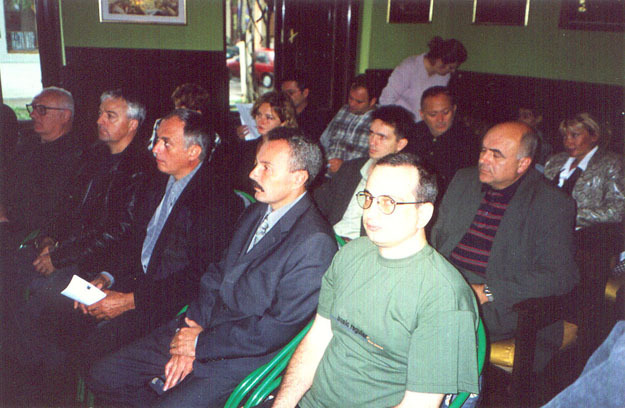 Romanian partner is Euroregional Center for Democracy. 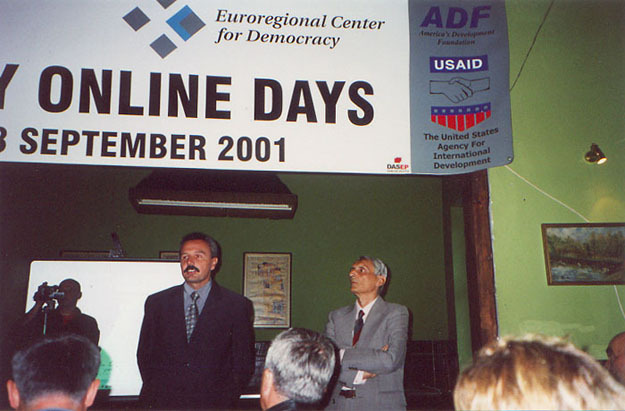 Democracy on line – program is still active and NGOs can be found on web address: www.regionalnet.org.